Announcements: As the name suggests this section is mainly purposed to notify or intimate students and parents of the important notices and events taking place in the school. There is an attachment option made available wherein students can download the attachment related to timetable or holiday list or any other events. Assignments: Any assignments or project work given by the teacher is directly uploaded in this module. 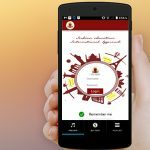 Students can just login using their unique id to get the information of assignments given to them. Not just the students but parents too can access this module to check the assignment work given to the students. Activity: This is basically a photo gallery that stores and saves photos related to a particular activity held in the school. 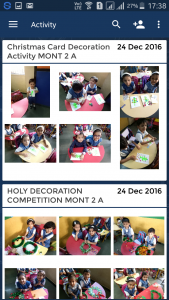 Photos pertaining to special days and events like Annual day function, Sports day function or any other special occasion, are stored in this module. Messages: This section is intended towards alerting students or parents beforehand of the fee installments and dues if any. 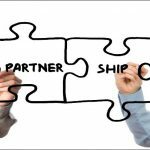 This section can be targeted to all students or a group of students or individual students. Other messages related to holidays are also displayed here. 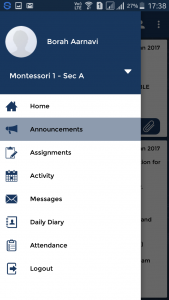 Daily Diary: The daily diary module of this app updates the school homework for every class and grade. In any case, the student is absent to the school and wants to know about the daily homework given, he/she can simply use this module to get the required information. 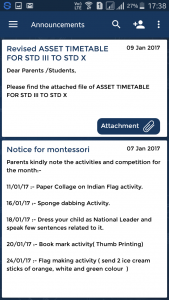 Even parents can access this daily diary component to check for the homework assignment to be worked on by the children. Attendance: This module displays a graph representation of the attendance of students monthly. It also displays the number of working days and the number of present days in that month. 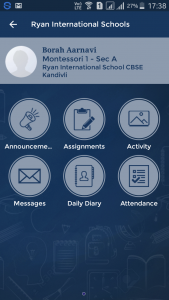 The student mobile app is easy to use and enables teachers to organize essential everyday tasks, such as homework, timetable, and attendance, online, at the click of a button.